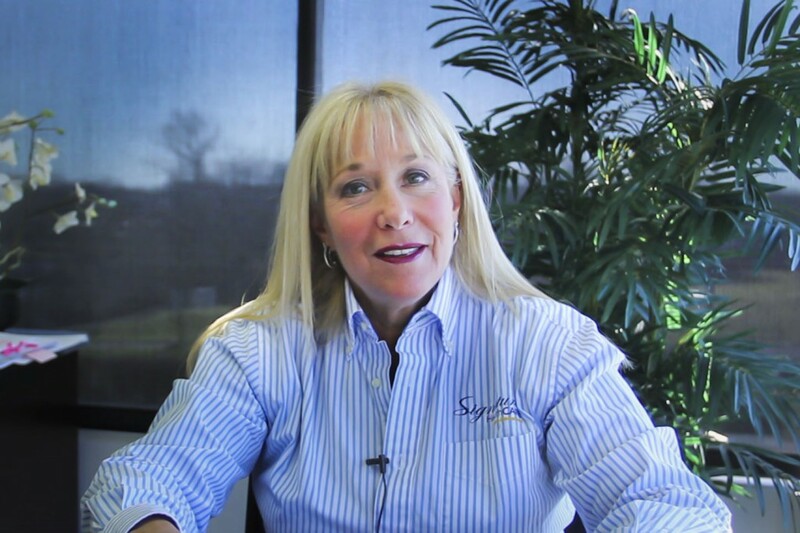 As the Director of Legislative Affairs for Signature HealthCARE, Kathy Gallin has been working on legislative affairs and healthcare issues impacting long term care at the state and federal levels. She is extremely well-versed in the complexities of long term care issues and is highly regarded and respected by not only her colleagues, but legislators in multi-state and federal government venues as she has proven to be a leader in healthcare advocacy and policymaking. Kathy is an active Florida lobbyist and also is a current member of the Kentucky Chamber Health Policy Committee, Georgia Health Care Association Legislative Committee, Health Facilities Association of Maryland Legislative Committee and Our Florida Promise Steering Committee. She has a Bachelors degree from C.W. Post College and has been actively involved in healthcare for over 25 years. Her previous experience as a medical malpractice litigation paralegal adds to her expertise in healthcare management, healthcare reform and tort related issues.